There should be a new class/job for us players. and guess who has something in mind? ME!! 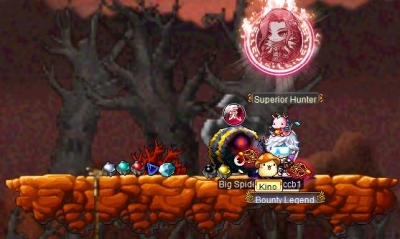 so, anyway the new class that i'd like to see in future maple is a ghost class. literally a ghost! this class will have four modes; Thief/pirate mode, archer mode, warrior mode, and a magician mode. (can be toggled by pressing the [shift] key and using your directional keys to select which one you want to play in) also, i think the color of the ghost should change during which mode you play in( if that's too much well, i dont know what to say about that lol) anyway,the player will be able to play as whatever it wants. 2: brand new skills so players love it and really have to play to get to know who the new hero is! I dont know what to suggest other than every few levels or so, even if its every two levels, we receive more ap to assign to our stats so the player can match what it mainly wants to play as! anyway, thats the end of end of it! I hope you enjoyed this idea! leave your comments below!! also, I would like to add that whenever your mode is changed, obviously your skills change in accordance to the mode that you're playing in. For example, I may want to change my mode from warrior mode to magician mode, you should now be playing with Mage like skills now. I'm also not sure whether or not this class should start at level 100 or lv 10 or even level 1 but i think this class would be a success either way! 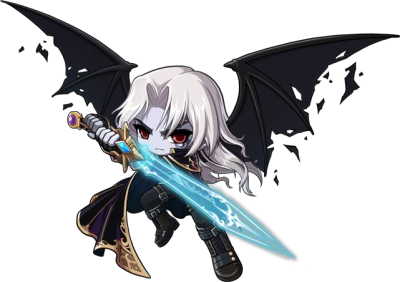 i also just remembered that you're probably going to have to change your equips every now and then if we go from mode to mode unless this new class would get it's own set of equips! anyway! like i said before, hope you enjoyed this! leave your comments below and any suggestions you may want to add too! 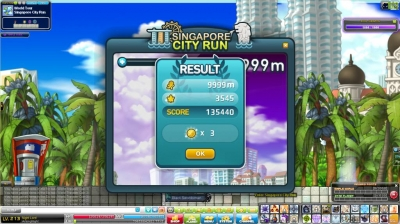 and this last message is for nexon/wizet corp- honestly, if this becomes a thing, i really dont think you have to pay me. 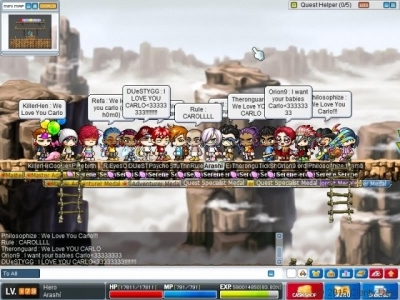 I'm just another mapler who wants maplestory to live forever! 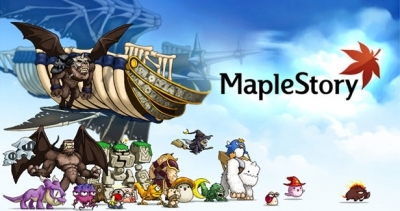 maple kinda saved my life! and im sure others as well! oh and, i remembered one more thing that concerns this post. we can call him the maple ghost! You may wonder what I'm asking, just get a pet, there's plenty, but I've discovered not all pets are as efficient as others and I want to gift my friend a useful one. 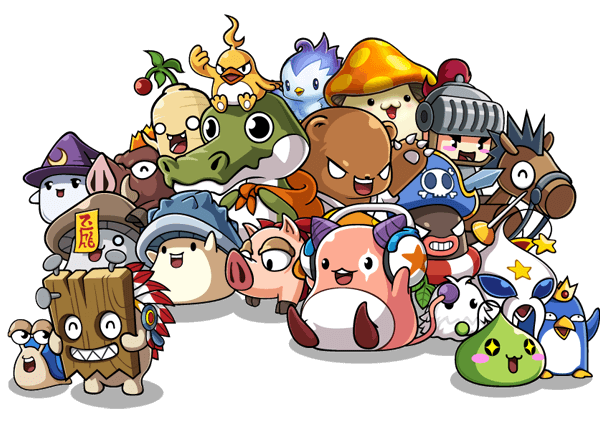 It wasn't long before I was hired on in the ranks of Customer Support, leading efforts for Atlantica Online and MapleStory for roughly a year before being swept up by the Community team - something that has now defined a huge direction in my life. Does Hayato's attack on katana not affect the class at all? My average damage per line when using Rai Senranzen with the weapon scrolled was around 5.5m-6.4m with the 1st hit and I had ~1.7m range. My suggestion is that these events need to be designed in such a way that if you do them to the best of your ability, you are guaranteed a good reward.